We wanted accurate results, so we created a (rather large) static page and hosted it on a local computer. This way variation in the Internet connection wouldn’t affect the outcome. 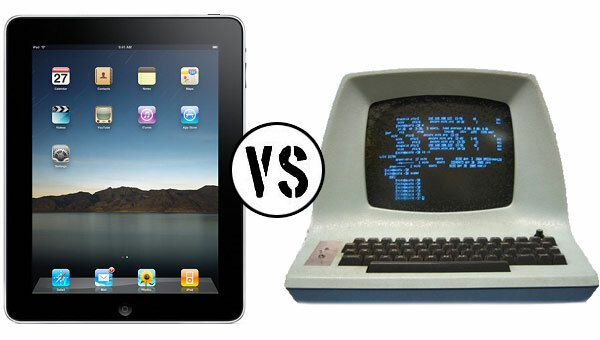 …the iPad! It was about twice as fast when loading a new page compared to its desktop rival. 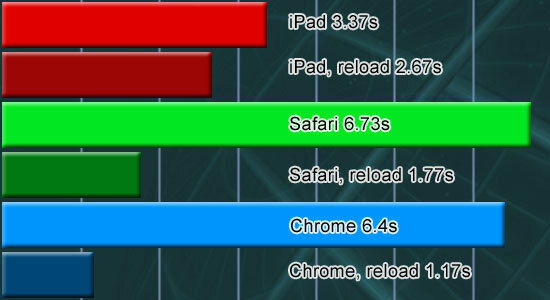 Bigger RAM probably gave Safari and Chrome advantage in caching on the nebook, so they were 1-1.5 seconds faster when reloading the page.